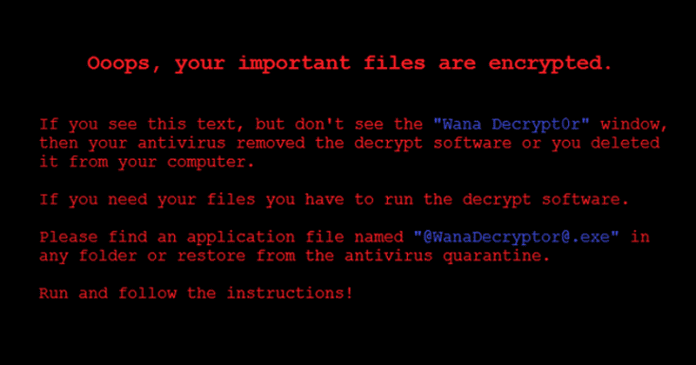 The malicious software WanaCryptor which is also known as WCry is now being used to carry out one of the biggest ransomware attacks of its kind. Dozens of countries have been affected by this ransomware attack. The attack locks up computers and holds users’ documents for ransom. If we look back at August 2016, The hackers group named “The Shadow Brokers” claims to have penetrated an NSA-backed hacking operation. The group of hackers claimed that they have hacked into “Equation Group” which is a cyber attack group widely believed to be associated with NSA. Earlier this year, the hacking group have decided to give away hacked tools and files for free. They took it to medium and shared the password to unlock the encrypted folder of files to the public. Well, the hacking tools that were stolen from the NSA can be used for hacking computers running on Microsoft windows. 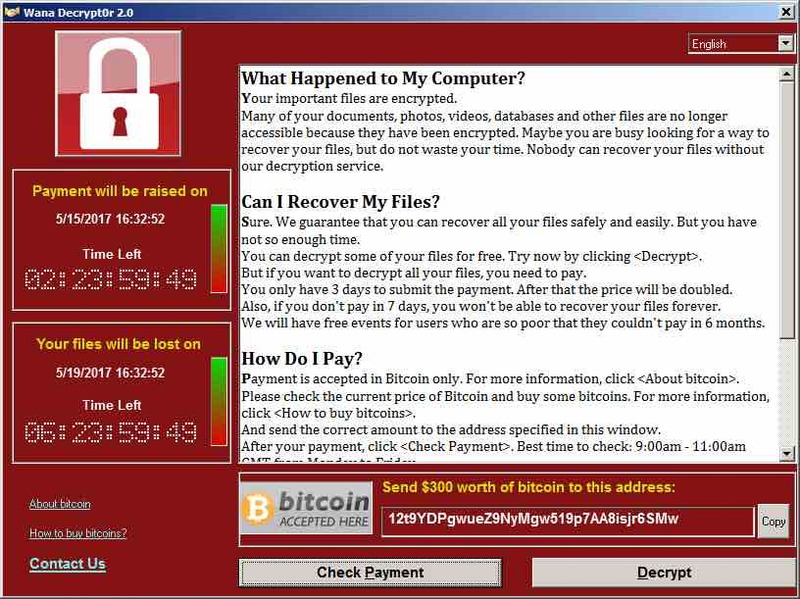 The malicious software WanaCryptor 2.0 which is also known as WCry is now being used to carry out one of the biggest ransomware attacks of its kind. Well, Dozens of countries have been affected by this ransomware attack. The attack locks up computers and holds users’ documents for ransom. The more shocking thing is, the ransomware is targeting multiple companies, government agencies, and even hospitals. This malware is spreading by exploiting a vulnerability called EternalBlue. The scam might be spreading because of phishing emails with malicious attachments that infect users computers when they click on them. Well, the official government says that not to pay those criminals behind such attacks. Well, Avast security blog reported that good antivirus program can detect all known version of WanaCryptor 2.0. However, they also recommended users to fully update their system with the latest available patches.